The PRO1 series is a range of 1 module, single phase Smart Energy Meters consisting of 4 different types, each with their specific characteristics. 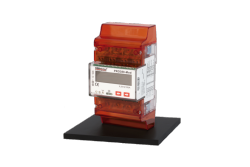 The PRO1 series is a range of 1 module, single phase Smart Energy Meters consisting of 4 different types, each with their specific characteristics. They have an exceptional combination of a high accuracy class (1/B) and a broad temperature range from -25°C to +45°C. Another unique feature is the Imax of 45A. 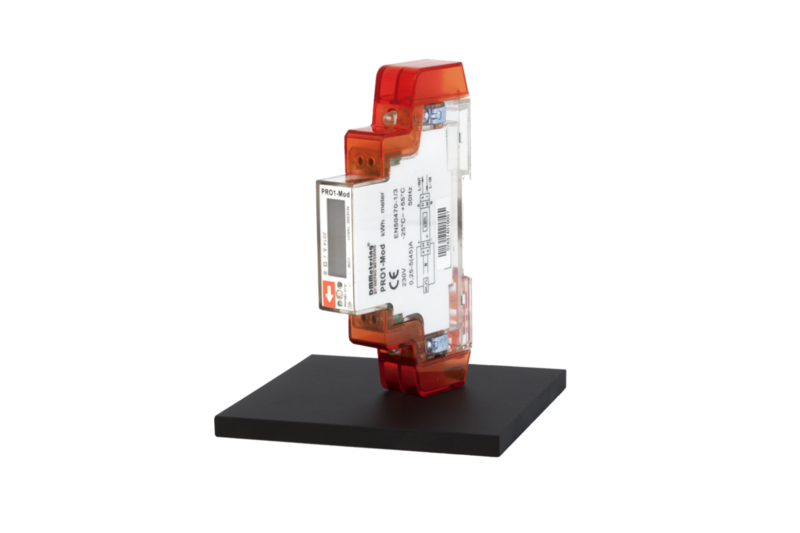 This PRO1 model supports Modbus. It can communicate and be programmed via an infra-red input. The different communication modes have over 40 variables like kWh, active and reactive energy, forward and reverse energy as well as Cos phi. The PRO1 smart energy meter is equipped with a re-settable day counter and the total energy usage can be calculated via 5 different modes. Kompletní technická dokumentace a instruktážní manuál přístupná ve složce produktu, případně lze navštívit přímo stránky výrobce.